Spring is a school discount! The inn is decided as "NIKKO TOKINOYUU"! Before the eyes of Nikko Toshogu Shrine! The World Heritage Tour is recommended by the hotel! 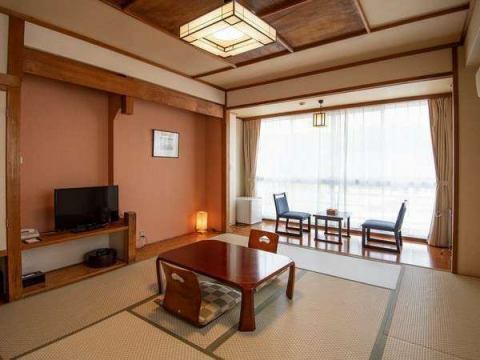 It is a B&B Style Hotel that is located as a place of World Heritage "Shinkyo Bridge". It is the Official homepage of "NIKKO TOKINOYUU". Reservation of accommodation is the best deal from our Official website! From 2 hours of Tobu Nikko Station by express from Asakusa is located in 5 minutes of Central area of Nikko city in the route bus, located on the foot of the World Heritage Shinkyo Bridge, also Nikko Toshogu Shrine, Rinnoji Temple, walk to the Nikko Futara-san Shrine It is a very accessible hotel, within easy reach. In addition, you can take a local bus from the stop in front of this facility (Shinkyo Bridge) to tourist sites that represent Nikko such as Lake Chuzenji, Kegon Falls, Senjogahara, Yutaki Falls, Mt Nantai, Very convenient location. 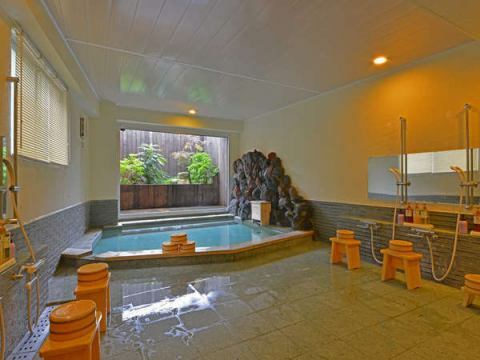 23 rooms (All rooms are Japanese style) There is a large public bath in the calm space of futon bedding, and it is very suitable for traveling according to various needs such as individual, family, group trip etc. Free Wi-Fi throughout the building is also available. ! 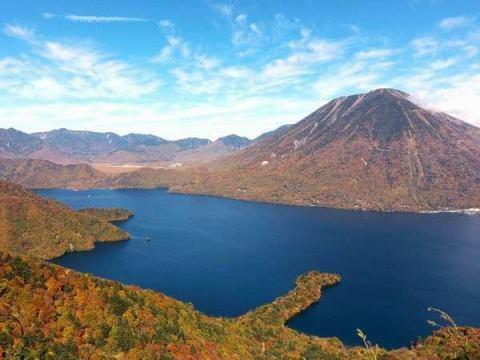 Customers wanting to fully enjoy Nikko, please use "NIKKO TOKINOYUU". May 17 (Fri), May 18 (Saturday) is held every year. 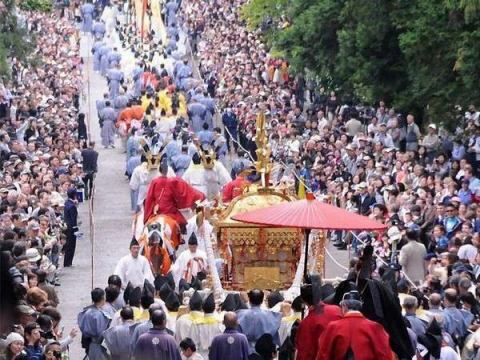 Nikko Toshogu Shrine Spring Festival Festival and Torigu Festival will be held. 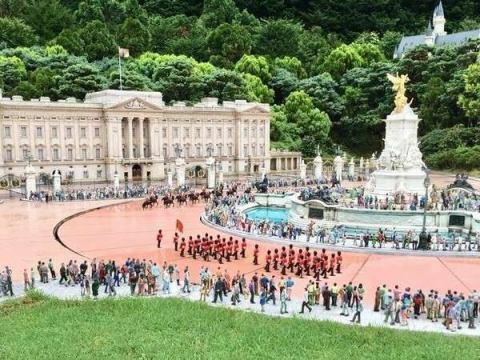 The 17th is a Shinjyuku-ryuma, and the 18th is a complete line of thousands of people. Have a traditional event with history! Please come visit us to Nikko. 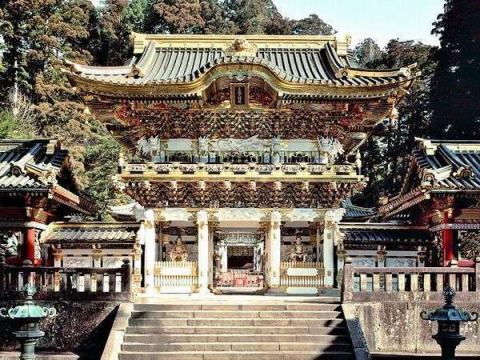 In addition, please check "Nikko Toshogu Shrine Official HP" for more details. 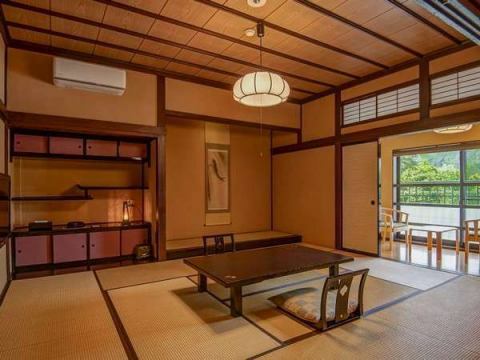 It is a cozy room that arranges the goodness of old-fashioned Japanese houses in contemporary style. In addition to Honma, it also comes with the next moment and wide margin, and it is very spacious. 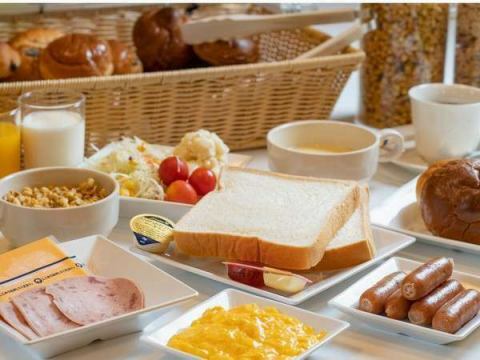 【Limited to HP】One person 100 yen with lightfast breakfast "Japanese room 18 sq m with bath and toilet plan"
All rooms have an independent bath (unit type) and a toilet. There is also a washbasin and there is a spacious Japanese style room of 18 sq m.
★From the special room of this facility you can see the mountain of Nikko or the cityscape of the city. 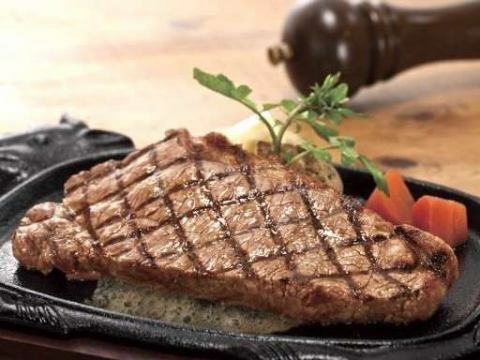 Please find neighboring restaurants from the link below. NIKKO TOKINOYUU is the best location for voluntary training etc. 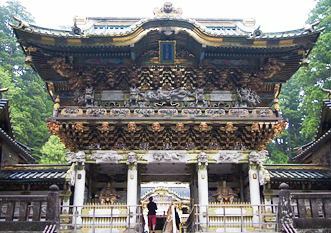 within walking distance to Nikko Toshogu Shrine, Rinnoji Temple, Nikko Futara-san Shrine, which are also registered in World Heritage Sites. Our staff will help you on your school trip until your departure from your arrival so that you can respond to the various needs of the elementary school students and faculty staff. Please use the hotel as a base for school excursions around Nikko.In addition, if you stay on a school trip, you can stay with a night meal (evening & breakfast). For details, please see the brochure from the button link below. Copyright (C) 2018 Nikko Hoshinoyado All Rights Reserved.